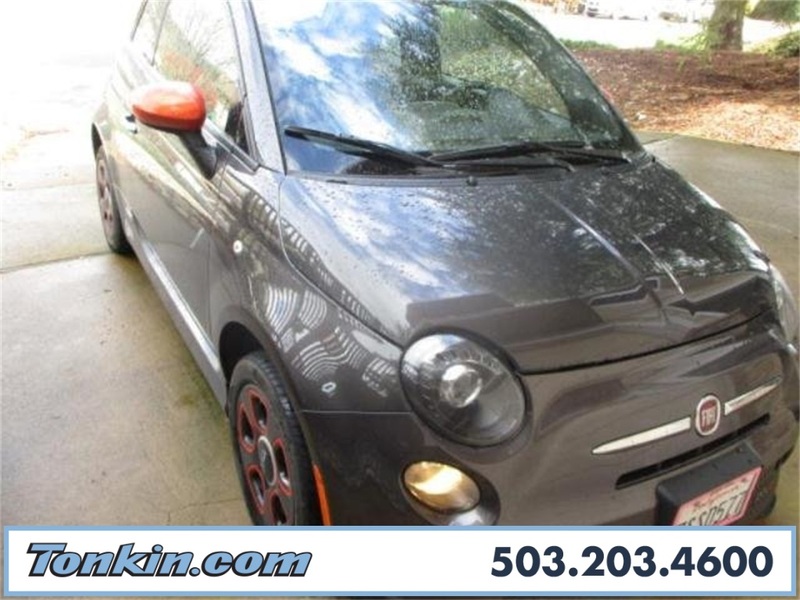 or around $1000 dollars near your home. 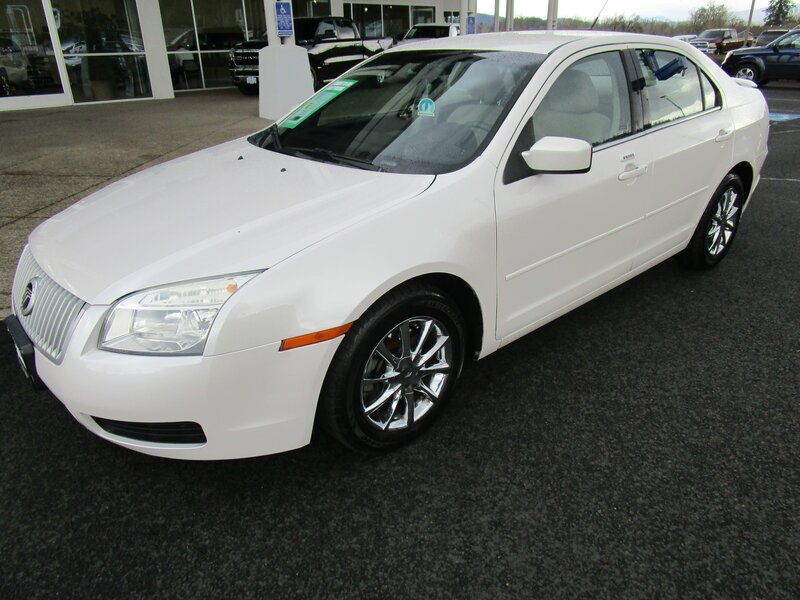 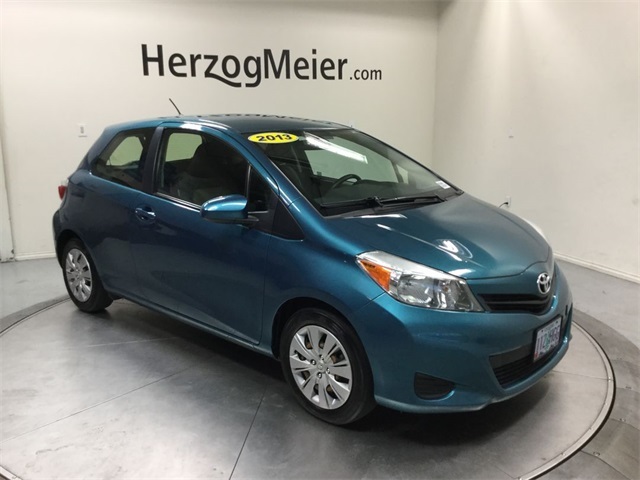 Cars under $1000 are available in all makes and models including cars, trucks, and SUVs. 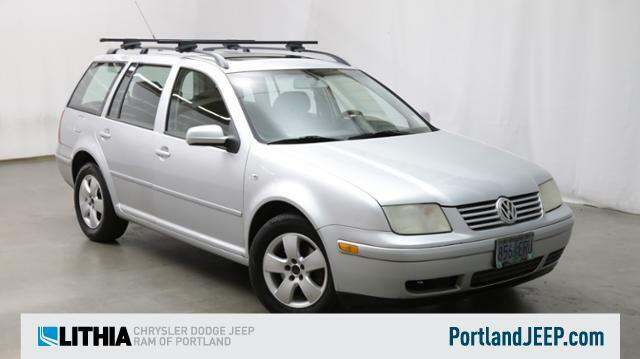 View our extensive Oregon used car listings to locate the car you're looking for. 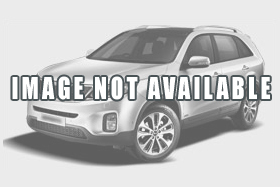 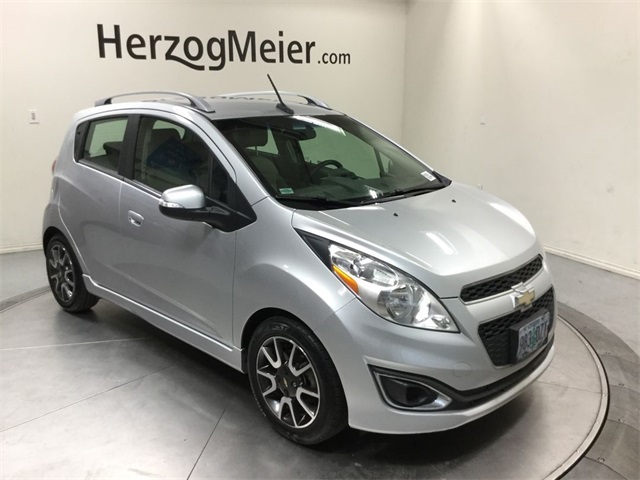 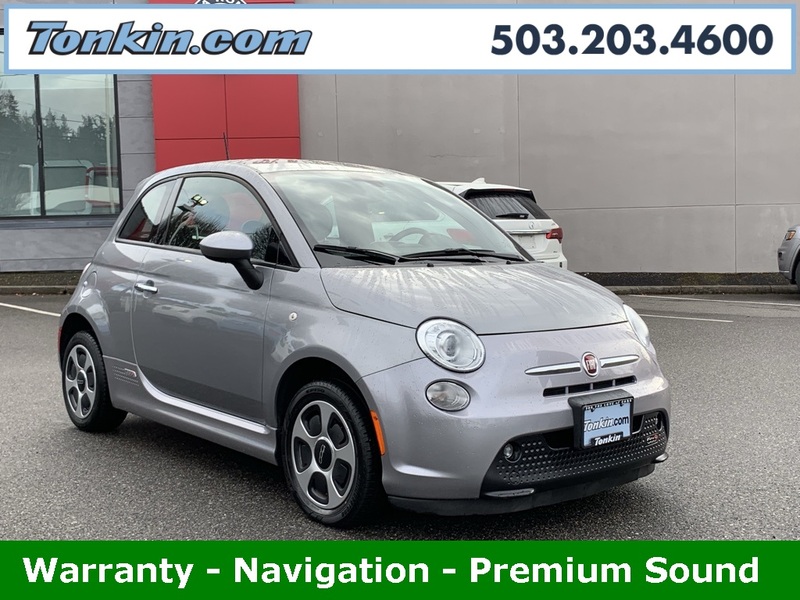 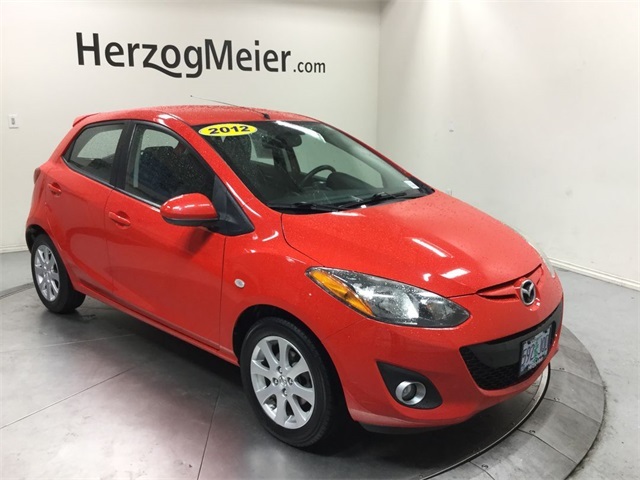 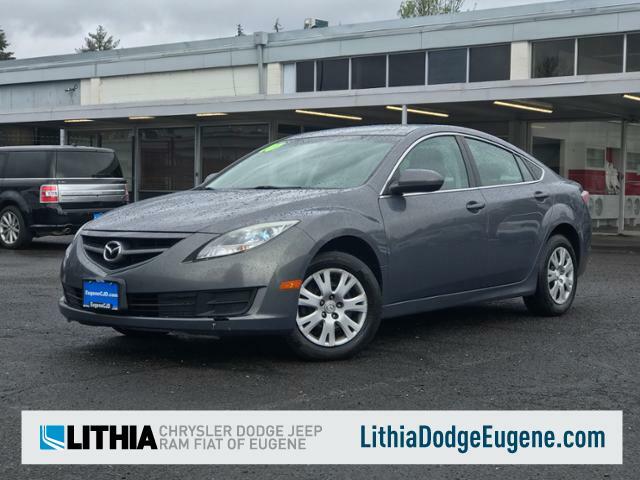 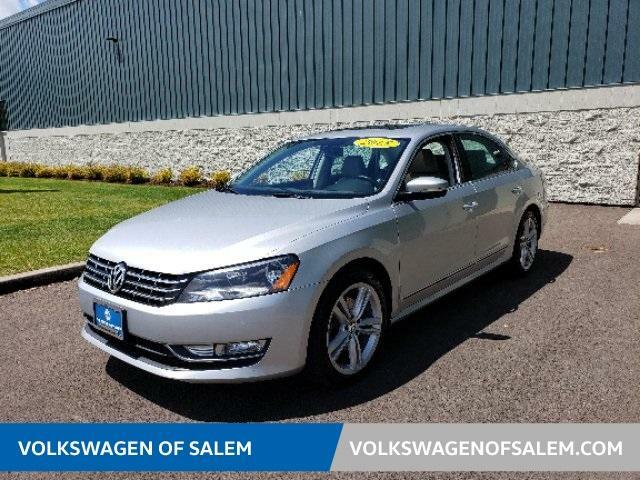 Pick a Oregon city from the list below to begin your search for used cars under $1000 or with 1,000 dollar down payment in Oregon.